A new trend in lab automation is to fully automate drug-discovery workflows through “robotic researchers” that apply advanced machine learning & artificial intelligence. In the realm of chemical modalities, small molecules have consistently been a lucky charm, though the majority are still unexplored. New technologies are continually being introduced to improve the efficiency and productivity of discovery, development and manufacturing activities. Large pharmaceutical companies are shifting to more targeted therapies, realising that the limited number of dosage forms don’t support all patient profiles. The new Nice Symposium offers pharmaceutical professionals a place to come together to facilitate communication and in-depth knowledge sharing.ing. 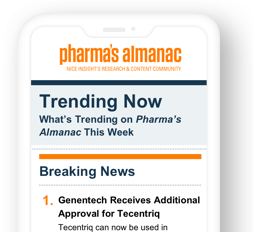 Get the latest industry news, including acquistions, mergers and innovative new technologies generating a buzz in pharma. A bioprocessing facility, capable of handling the development and manufacturing of complex biotherapeutics, can cost anywhere from $50M to $650M. In this era of innovation, drug makers expect equipment manufacturers to provide much more than just machinery, they expect comprehensive solutions. Outsourcing to CDMOs that can take a project from the proof of concept stage all the way through to commercialization is increasing. 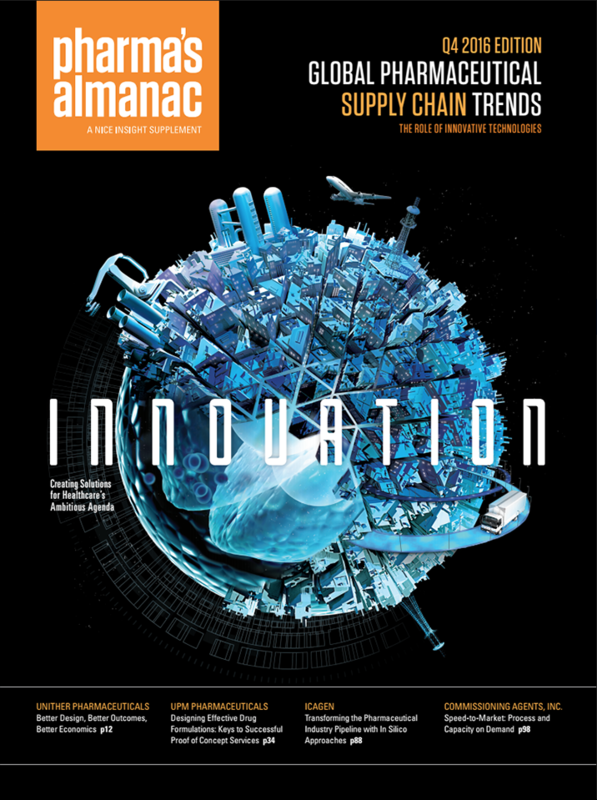 Opening lines of communication along the entire supply chain CDMOs can possibly predict shortages in advance. advance. Advances in combinatorial chemistry are leading to the discovery of novel, highly complex and efficacious active pharmaceutical ingredients (APIs). To move past "Fee-for-Service" FFS, public and private healthcare payers are experimenting with new provider payment models and other alternatives for care. The success of every company developing and producing finished drug product, APIs, excipients or raw materials is dependent on quality effort. Composite particles are receiving increased attention as an attractive alternative to carrier-based formulations including peptides & proteins, as DPI therapies. The recently launched campaign “Engineering Medicines to Life” is designed to amplify Capsugel's position as a differentiated, specialty CDMO partner. When a brand is heavily associated with one historical service line, it can require a shock strategy to elicit recognition of change. Nice Insight's virtual panelists share their thoughts about the integral role that safer, simpler and smarter packaging plays in a compound's success. Q: What is Your Perception of the State of Serialization in Your Sector of the Pharma Industry? Serialization is complex and, with different country legislations having different requirements, serialization systems need to be configurable. The 2017 Nice Insight surveys include Private Equity/Venture Capital, Clinical Supply Chain & Intermediates in addition to CDMO, CRO, Equipment & Excipients. 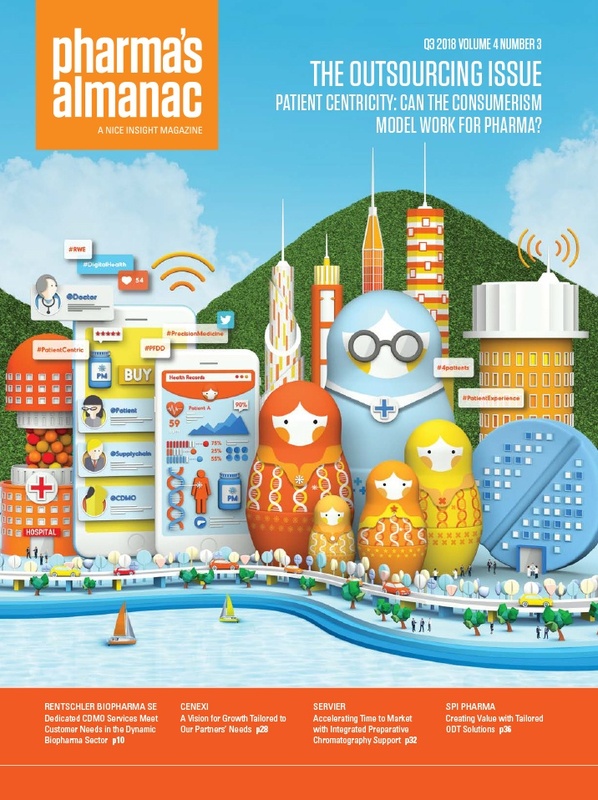 Pharma’s Almanac online, in conjunction with Nice Digital, offers the opportunity to create inbound, online marketing strategies with relevant content. Price optimization is crucial for a business seeking to boost its bottom line - raising a company’s annual revenue by up to 2%. As the product manufacturing industry has evolved, organisations rely on outsourcing, managing risk by fostering closer relationships with strategic partners. Manufacturers seeking analytical testing service providers look for quality in terms of technical performance as well as with respect to regulatory compliance. Although CDMOs are playing a more strategic role in pharma’s supply chain, most major drug companies continue to field multiple manufacturing sites. market. Parenterally administered drugs will remain the delivery option of choice, especially in the era of biologics. Q: What Are You Doing to Become a Premier Outsourcing Partner in the Context of FDA’s Recent Shift to a Focus on Quality Culture Rather than Just Metrics? In order for their clients to maintain a healthy quality culture, companies should have a sound not be afraid to address their uncertainties. State-of-the-art manufacturing capabilities increasingly play a role in the ability of drug manufacturers to get life changing treatments to patients. Although the development of computational models to aid drug discovery has become integral, these models often fail to produce the expected impact. The rapid growth of biopharmaceuticals and increasing upstream production yield has imposed substantial pressure to the existing downstream processing capacity. Pharmaceutical companies looking to attract venture capital need to have products at a reasonable stage of development and a nearly complete management team. Rx-360 is open-minded, transparent and collaborative with an important goal of protecting the patient and working to stop criminals. Increasingly potent, targeted therapies are, in particular, attracting attention due to their greater efficacy at lower doses and with reduced side effects. 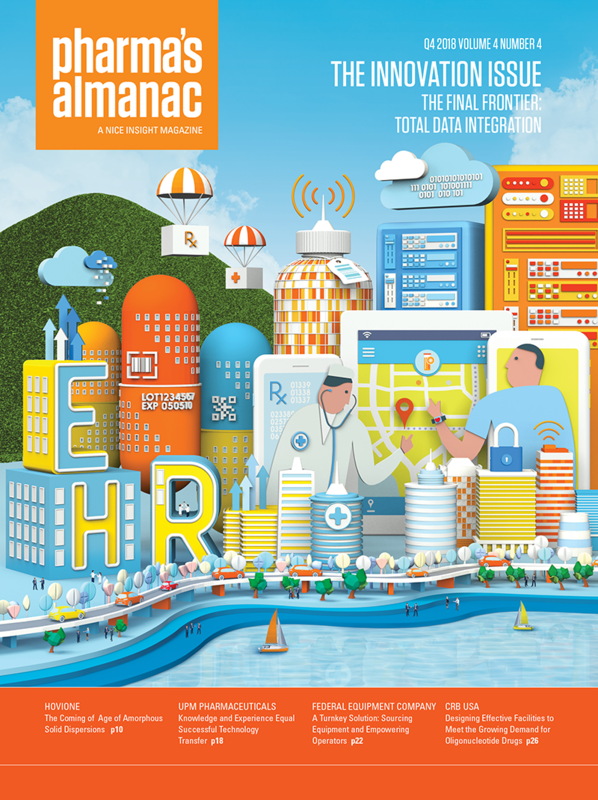 Pharma’s Almanac has brought 66 industry-contributing company articles and 35 Nice Insight reports to press in six supplements in our first year.